Forget all of the football games that you have played before. 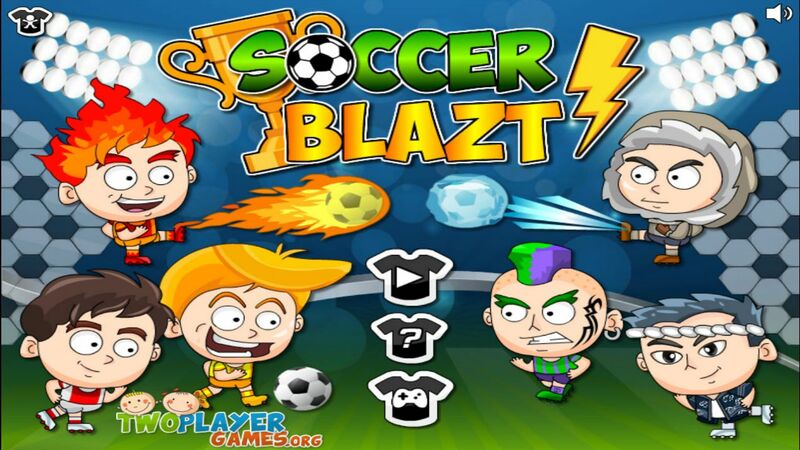 In this football game, you are struggling for the victory with the heroes which have super powers, against a friend or CPU. Your goal is both to frazzle your opponent by using your own special powers and to live the victory by scoring goals. In this game, six super powered character will be waiting for you. The last two character can be unlocked in the “League” section if you can win some games in that section.